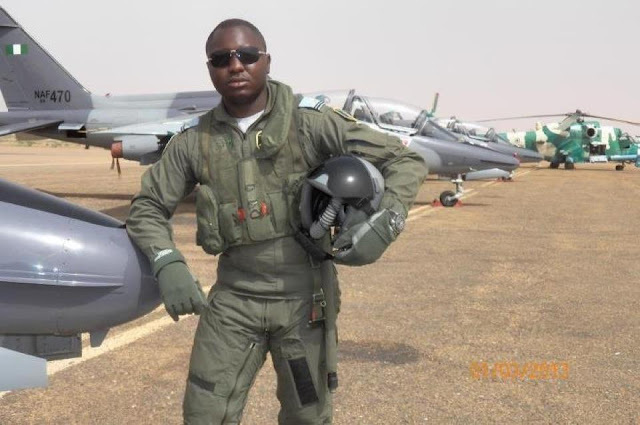 Below are the pictures of young Nigerian pilots who died tragically in a plane crash that happened in Niger Republic very close to Mali on Monday the 6th of May, 2013. The cause of the crash is still being investigated as at the time of this report. May deir gentle souls rest in peace. Oh! What a loss! 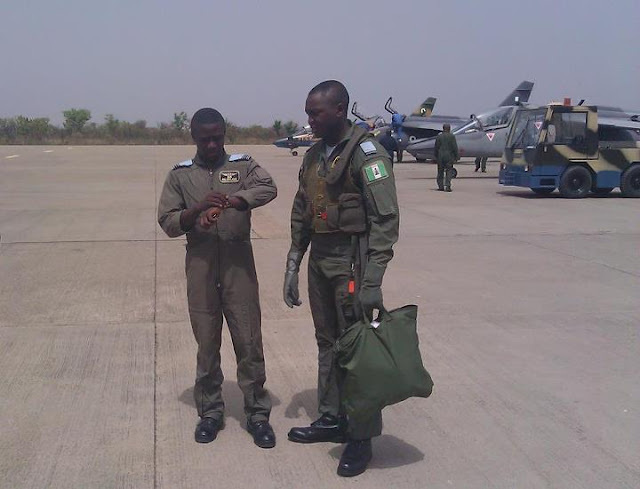 Fine guys, may God grant dem rest. 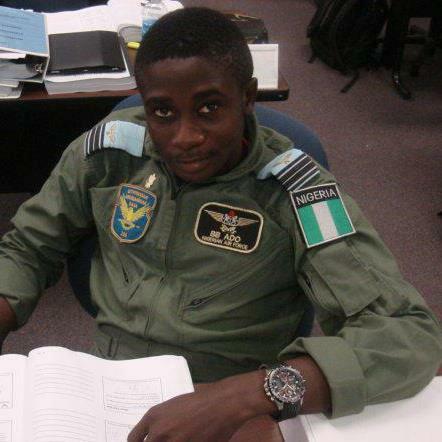 damn may ur soul rest in peace bro’s i’m gonna miss u guyz. This is painful; may their gentle souls rest in perfect peace.